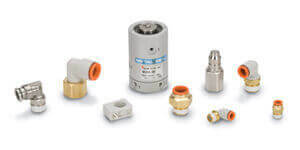 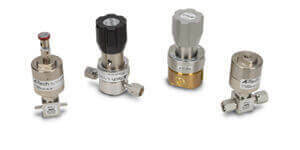 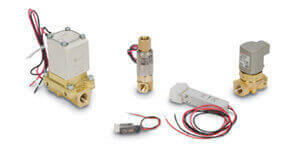 The VM series is a mechanical, poppet valve. 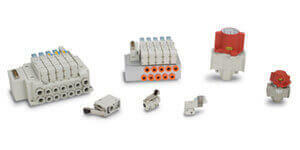 Their compact size requires little mounting space. 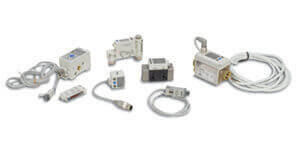 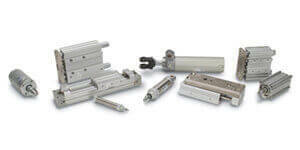 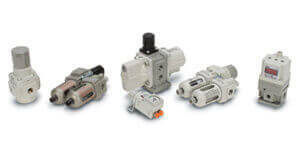 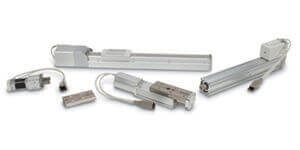 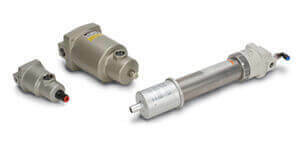 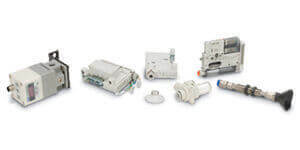 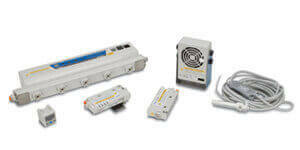 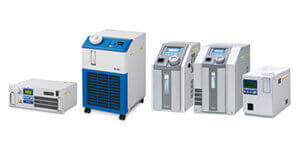 The VM series offers a wide variety of actuator styles and flow capacity up to 1.0 Cv.